A hallmark of the Vapetasia collection, Killer Kustard is an enchanting mix of vanilla and custard flavors. 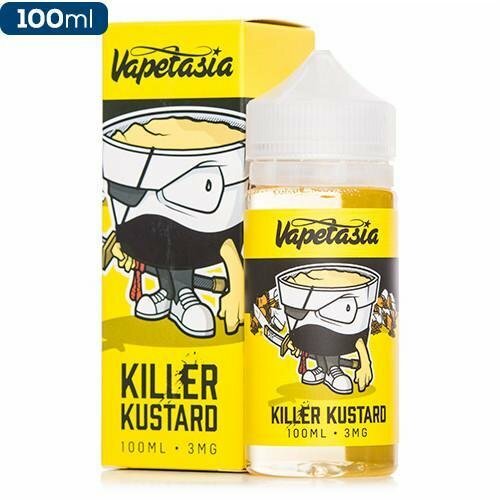 If you’ve been searching for the perfect level of sweet and savory then look no further; simply put, Killer Kustard is the smoothest, richest and most delicious custard that you can get your hands on. You’ve been warned! This one is hard to put down!